If you’re looking for effective ways to promote your products, social media should be part of your marketing strategy. Facebook, in particular, should be one way you reach out to new customers. However, you first need to build up the number of people who follow your Facebook business page. 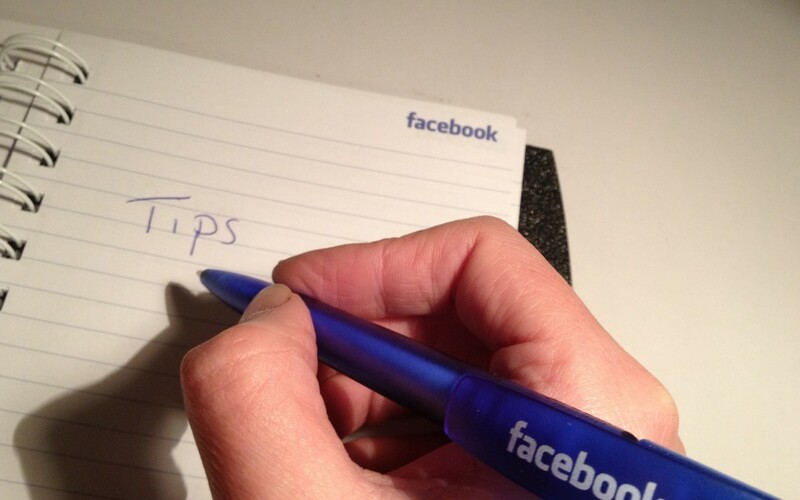 Here’s how to get started growing your Facebook following. Your initial step should be to make sure your Facebook business page is filled out with relevant content and images. Add a profile picture and cover picture that relates to your business. Some ideas for your images include your logo, a picture of one of your best-selling products or your own head shot. Your page should also feature a business description, a link to your website and your contact information. This will make it easier for people to find your Facebook page when they perform a Google search, and they can like the page or contact you if they like what they see. Now that your page is easy for people to find via search, you need to get it in front of as many eyes as possible. The more frequently you update it, the better chance it will get seen by new leads. If you’re not sure how often you should update your page, note that social media experts say you should post five times per day. If you can’t post that often, strive for at least once daily. Another tactic you can take is to post on the days and times when your target audience is most likely to see the content. You can determine this by checking the Page Insights section of Facebook, which will tell you when your audience is most often on the social network. This way, even if you only post once or twice daily, you have a good chance of people seeing your content. You need to make it easy for people to like your page, and the best way to do this is to link directly to it outside of Facebook. Start by embedding a widget into your website that links readers to your Facebook business page. You can also add social media icons to your email signature, on the bottom of any guest blog posts that you write and on any digital receipts that you send when someone makes a purchase. And, if you are active on Twitter, Instagram or other social networks, post a link to your Facebook business page once in a while. As you start to increase the number of followers on your page, you need a way to keep them coming back. You can do this by always adding valuable content that will educate and entertain your audience. Informative blog posts, amusing videos and interesting infographics are examples of good content to post. You can also drive followers to your page by running contests that encourage people to like, comment on or share your posts. This will get you instant visibility among your followers and their friends, which could get you new leads. Once you’ve exhausted the free ways to gain new followers on Facebook, it’s time to consider paying for increased visibility. One option is to create a Facebook Ad, since this type of ad has a “like” button that people can click if they are interested in following you. You can also pay a fee to boost one of your posts. This will ensure that more people see it, since boosted posts show up more frequently in the news feed. The cost of this depends on how many people you want your post to reach. Have you tried any of these tactics for gaining new leads on Facebook? Let us know how many leads you acquire once you try these out!